Accidents cause significant damage, both to property and to people personally. The personal injury damages and medical bills calculation can be complex when attempting to pinpoint total damages from an accident. The White Plains, NY lawyers at Worby Vecchio and Edelman practice personal injury law and know how to identify and obtain reimbursement in full for personal injury damages and medical bills. If you are the victim of negligence by another person or party, you are entitled to be fully compensated for your injuries. Full compensation includes either repair or replacement of your damaged personal property, depending on the specific facts of your case. You are also entitled to reimbursement for personal injury damages suffered as a result of the accident, and this most typically includes medical bills and expenses. Providing proof of the injury through doctor’s notes and charts, which outline and detail the extent of your injuries, as well as the treatment plan in place. Present proof of the cost of your treatment, both received and ongoing. This is accomplished by turning over medical bills, which itemize the amounts charged for each type of care provided, and for any care that you will need on an ongoing basis. Turning over receipts for medical prescriptions and slips from your employer showing that your wages were docked, or you missed work and did not get paid part of your salary. It is important to include all damage you have suffered when asking to be reimbursed for a personal injury. Some things can get overlooked, like the decrease in your quality of life, future enjoyment, or ability, but will be included if you call on a qualified personal injury attorney to handle your case. Often, the party responsible for causing an injury will claim the medical treatment and resulting bills are not necessary, and thus refuse to pay your damages. Fortunately, this claim can be disputed, and should be when you have been hurt. 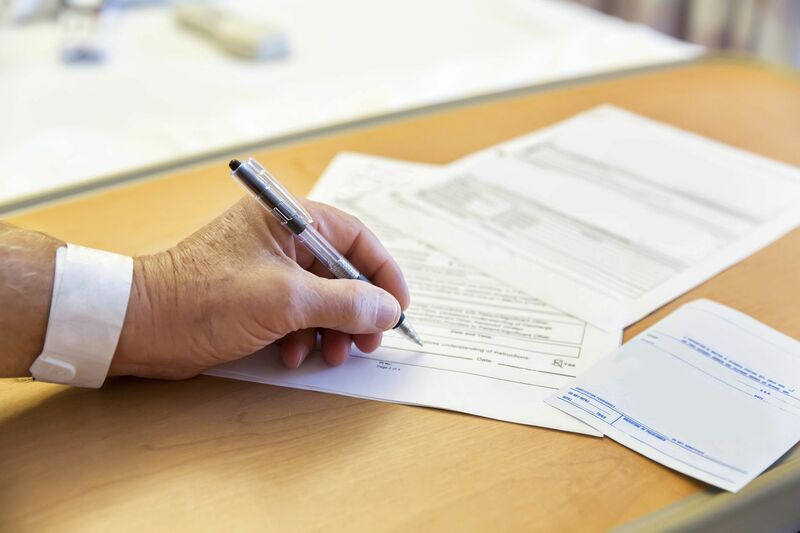 One way to establish a medical bill is the result of necessary treatment is to have the physician testify in deposition or at the trial of your case. A well-respected doctor’s word goes a long way to determining that the care you received was needed. Another approach to take when your treatment is being challenged is to call on experts in the field that did not actually provide your treatment. An expert can testify as to the need for the specific care given, and also give testimony as to the amount typically charged for that type of care. An experienced personal injury attorney rounds out the list of professionals needed to establish your damages, and will get you the compensation you deserve. If you have been in an accident and suffered injuries at the hands of another, we know how to help. Please contact our office online, or call us today at 914-686-3700 or toll free at 866-582-3071.